In 2025 work as we know it will change EVEN MORE than it has in the previous 12 years. 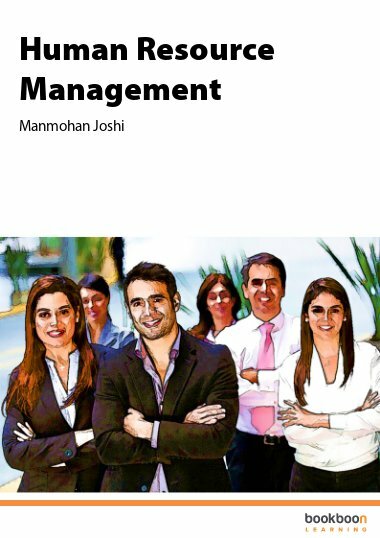 Those responsible for people powered performance in working life are Human Resource (HR) professionals. In 2025 work as we know it will change EVEN MORE than it has in the previous 12 years. Those responsible for people powered performance in working life are Human Resource (HR) professionals. In order to create a better future for work and our working lives, HR needs to modernise and radicalise. The revolution will not be televised but it will be digitised. 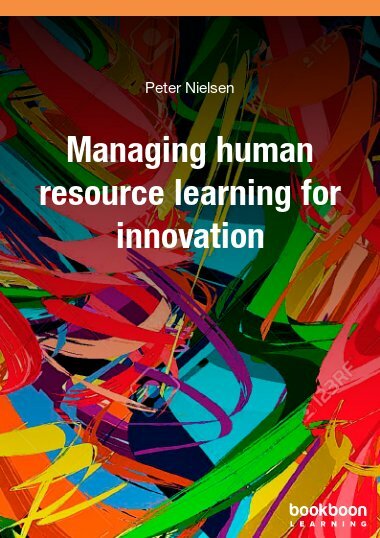 Workplace technology, science and behaviours are changing and this book and accompanying series will attempt to set out what those changes might be and what HR needs to take account of to create that better future in work. 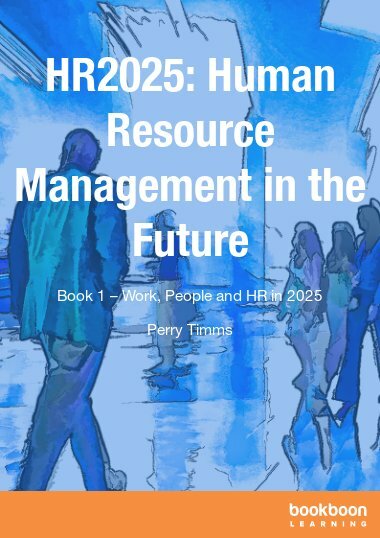 HR 2025 – what is work 2025 like? 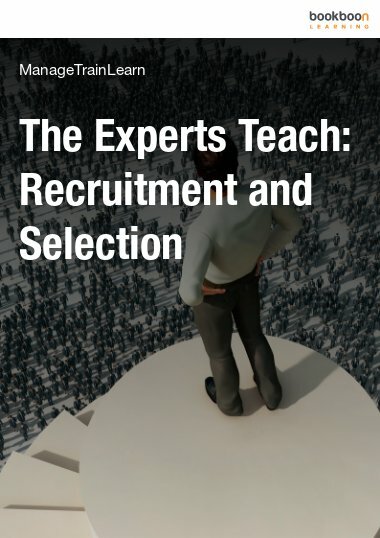 Really good for future HR! 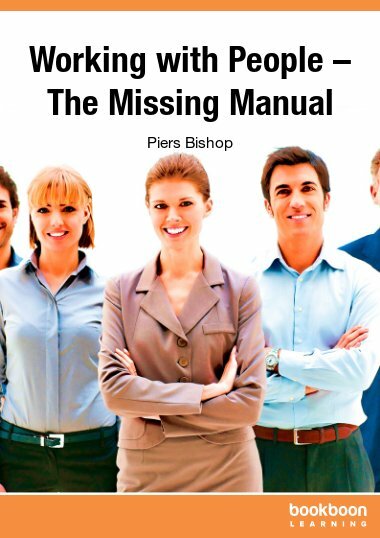 I really like this book and hope everyone who deals with HR will hold it as guidance. 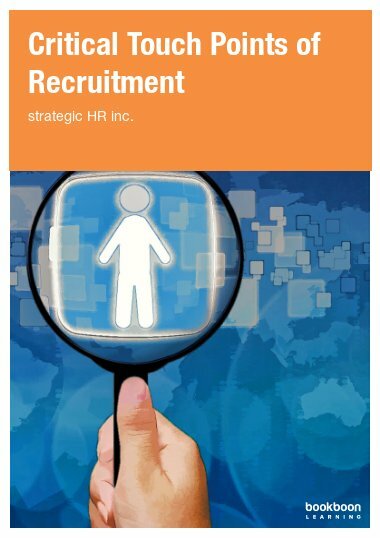 Very informative and keeps an HR person up to speed.